Canada is finally getting its own cover for 2K’s NBA series of games. 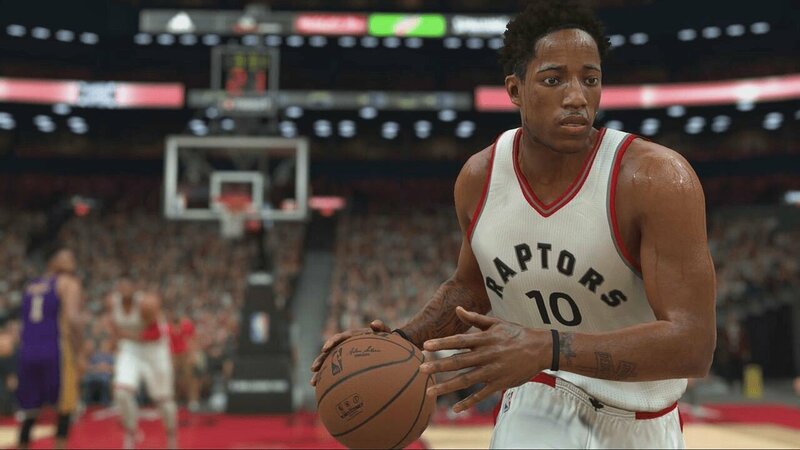 The cover for NBA 2K18 features the Toronto Raptors’ shooting guard DeMar DeRozan. DeRozan had an amazing season where he helped to lead the Toronto Raptors to the NBA Playoffs for the fourth consecutive year. 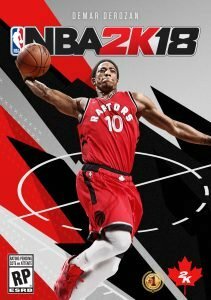 In honour of this, DeRozan gets his first NBA 2K cover honour. DeRozan has been a pillar of the Toronto Raptors since he joined the team back in 2009. He has become Toronto’s career scoring leader with 11,456 total points by the end of the last season. He has also been named an NBA All-Star three times and played in both the 2014 World Cup and the 2016 Summer Olympics. The feature trailer for the newest iteration of 2K’s NBA game has Shaquille O’Neal accepting the honor of being on the cover of the Legend Edition of the game. If you want to watch the whole trailer you can check it out below. NBA 2K18 is set to release on Sept. 19, 2017. The standard edition will be available for Sony’s PlayStation 4, PlayStation 3, Microsoft’s Xbox One, Xbox 360, Nintendo Switch, and Windows PC for $79.99. The Shaquille O’Neal Legend Edition and Legend Gold versions are available for $129.99 and $199.99 on Sony PlayStation 4, Microsoft Xbox One, and Nintendo Switch. Wanna read more about the release? Check out the story we wrote here when the announcement was made.